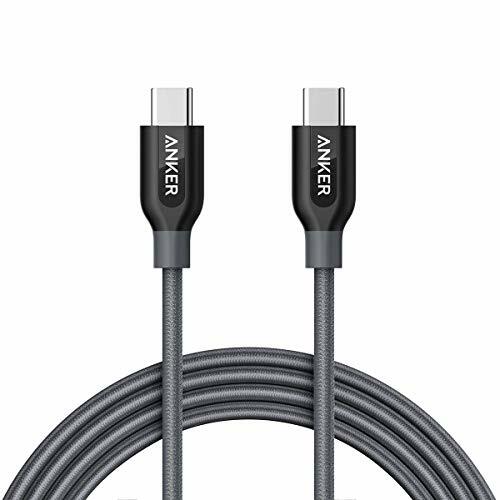 Another day, another Anker review. 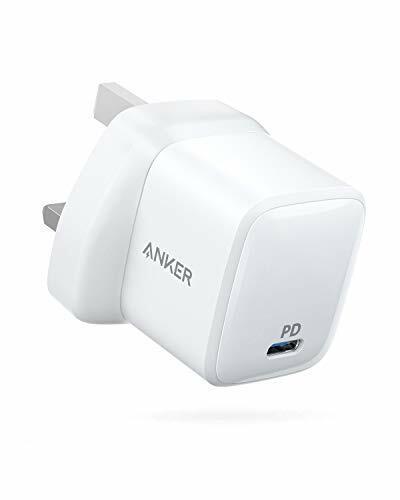 This time in the form of the Anker PowerPort Atom which is a petite single port USB-C charger capable of 30W with power delivery. While there is not a great deal to write about this in terms of features or functionality, it is a remarkably handy little plug. This then allows this small plug to power devices that would traditionally require large power adaptors. I love power delivery as you are no longer beholden to bulky, expensive proprietary chargers and it allows me to have charge multiple devices using the same plug. I have previously reviewed two multi-port Inateck plugs, and in comparison, this is between a third and half the size. So if you travel around a lot with an ultra-portable or iPad Pro this is the ideal size to fit in your bag. For me, I have the HP Envy X2 and the Dell Latitude 5285 which both use USB-C. The 30W power of this is capable of charging the HP with no issues at all, combined with the lightweight design of the laptop this is the perfect travel combo. The Dell Latitude 5285 is more power demanding and has a minimum 27w power requirement as the i5-7300U has a TDP of up to 25w. When I plug this in I get a warning that the laptop may use more power than it is receiving. This is the main laptop I use for press trips, and I had no issues with it for the Huawei P30 Pro launch. I will leave it on charge while I am not in the room so rarely have an issue with the low power. 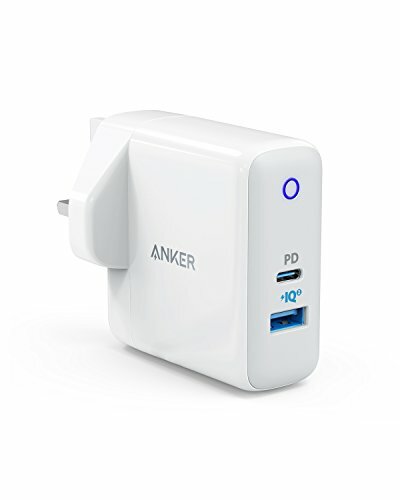 There are some caveats to this though, its diminutive size means you pay a premium price, it currently costs £39.99 whereas you could pick up an Anker dual port PowerPort II for just £25.99. There is also no bundled cable so you will have to factor in the cost of this. Overall though, if you travel a lot and want the smallest solution on the market, then this is well worth the investment. If 30W is not enough for you I have been informed Anker will be launching a more powerful version later in the year. Expensive but this is the ultimate replacement charger for ULV laptops for maximum portability.